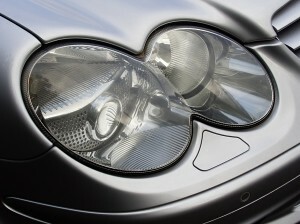 Replacing your headlights every 2-3 years is an integral part of your vehicle maintenance. If you know what you’re looking for replacing them can be a breeze where you get just the style and functionality you need. Duration: A longer lasting bulb means less replacement and save you money in the end. Installation: Are you looking for a plug-and-play option or something that must be professional installed? Brightness: You can increase your visibility down road and side road by 50% with the right bulb. Aurabeam products are the brightest the marker has to offer. Colour: A crisp white light with an intense beam gives you safer driver condition by providing with better visuals especially with reflective signage. It also offers a stylish look of a luxury vehicle. AuraBeam offers the leading headlamps on the market that include the Philips brand — recognized as the industry leader. Find us on Amazon!